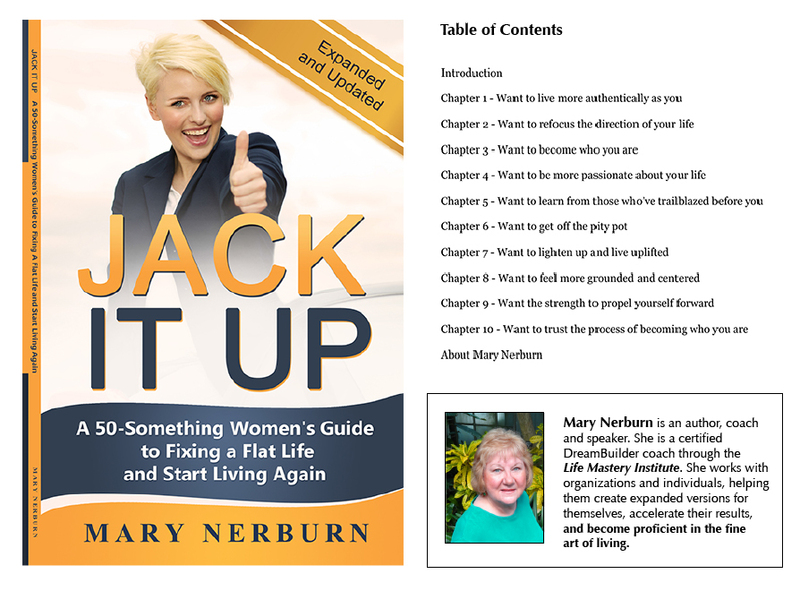 Mary Nerburn of Chicago is celebrating the one-year anniversary of her book, JACK IT UP: A 50-Something Women’s Guide to Fixing a Flat Life and Start Living Again. 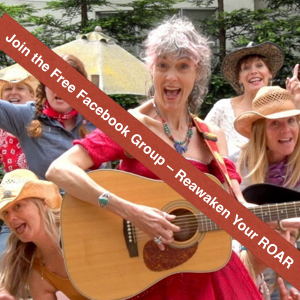 Internationally, women and men of all ages are benefiting from her wisdom. 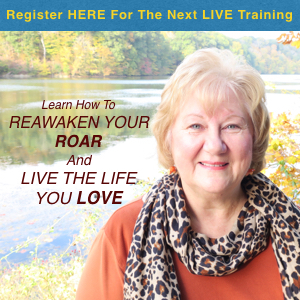 JACK IT UP teaches do-it-now strategies to jump-start a sagging life and enriching an already satisfying life.